Here in this thread I will post about our coming streams. All the streaming process is with live commentary of the streamer. Will be very glad to see you as followers! Tomorrow! 12.07.2014 ( 04:30 EST ) - the long-awaited stream from DreamRUS Community for multiplayer games through netplay in Demul Emu. Kard and Strik3r will show everyone Millennium Soldier: Expendable with ability to play together, at a distance of several thousand kilometers apart. Dreamcast fans ... Do not miss it! Is the quake stream cached/archived? 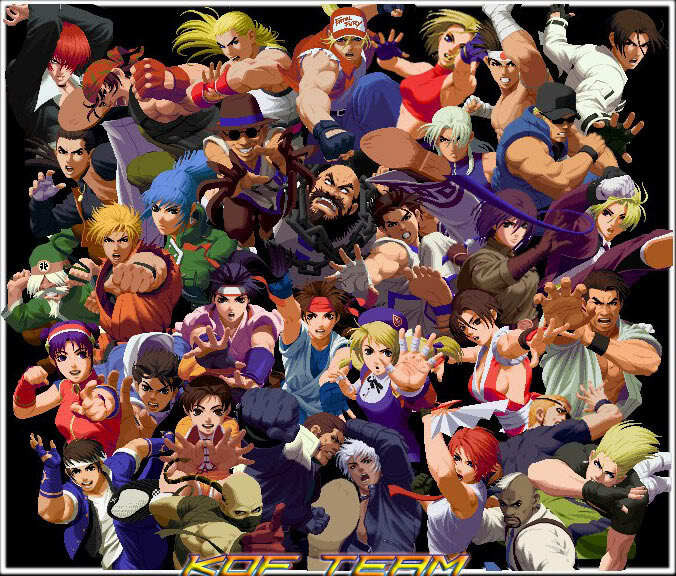 Today in one hour from now we gonna stream King Of Fighters on Dreamcast!!! Let the battle begin ! Hello everyone! 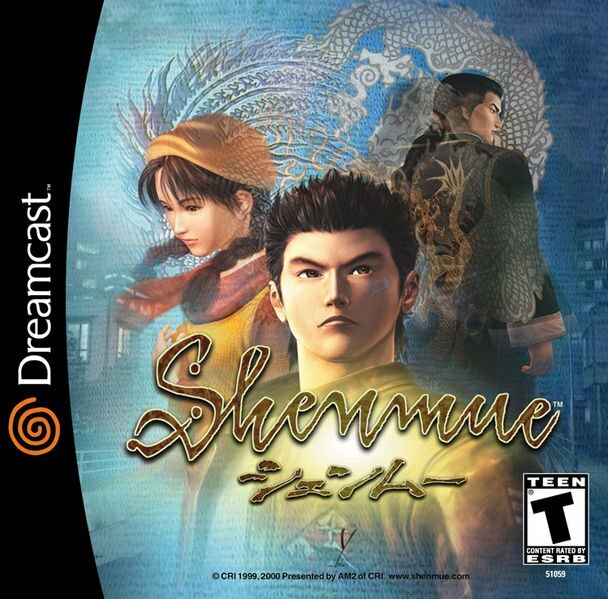 Today 01/31/2015 6:00 am EST We gonna stream Toy Story 2 (continue from level 2 ) and then 10 AM EST our new streamer will be streaming Shenmue with english speech!!! 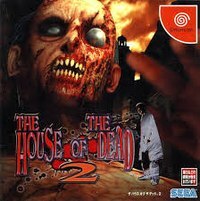 Today in 1 hour from now Strik3r & RetRe will play - The House Of The Dead 2. After that Watanabestream - will continue finding Lan Di in legendary game Shenmue. Tomorrow 10 AM EST we will be streaming ‪Shenmue‬ with english speech! Looks like you guys are playnig quite a bit of Shenmue, nice! 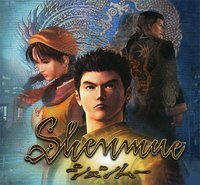 Today at 10 AM EST we will be again streaming ‪great game shenmue‬ with english speech! Post new topic This topic is locked: you cannot edit posts or make replies.